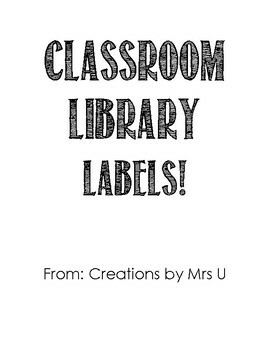 Here is a great resource if you are looking to update your classroom library! 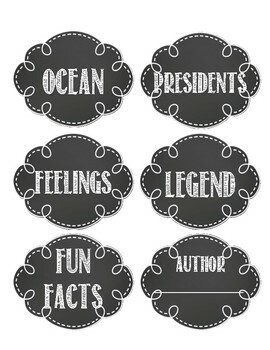 Simple and easy-to-read labels in a fun and fresh chalkboard style! 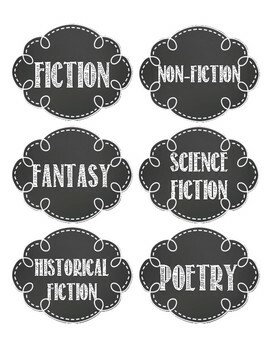 There are 60 ready-to-use labels which include the most common genres, categories, and levels!